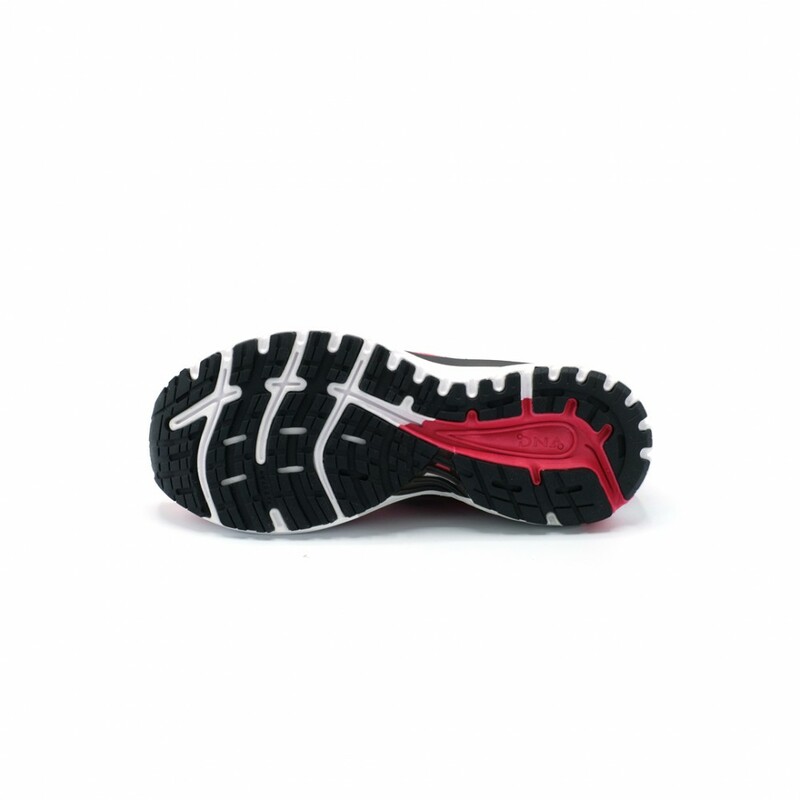 The Adrenaline GTS 18 running shoe in black is Tailored to the overpronator. It prevents the foot from rolling in to far thanks to superb structure and support in the shoe. 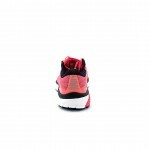 Runners can enjoy the smoothest ride yet with some of the best cushioning technologies as well a brand-new design for a more modern look. 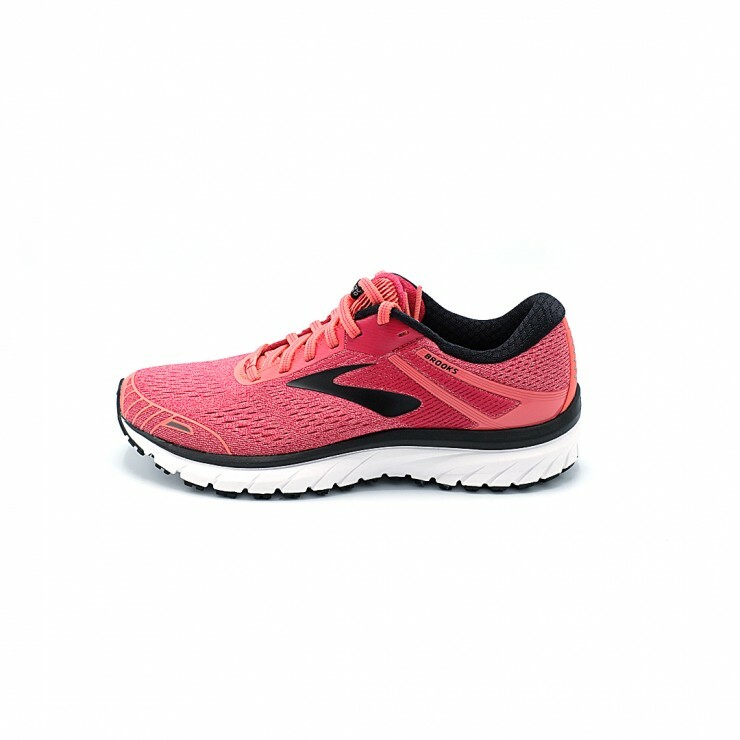 The Brooks Adrenaline GTS 18 is the shoe that can do no wrong. 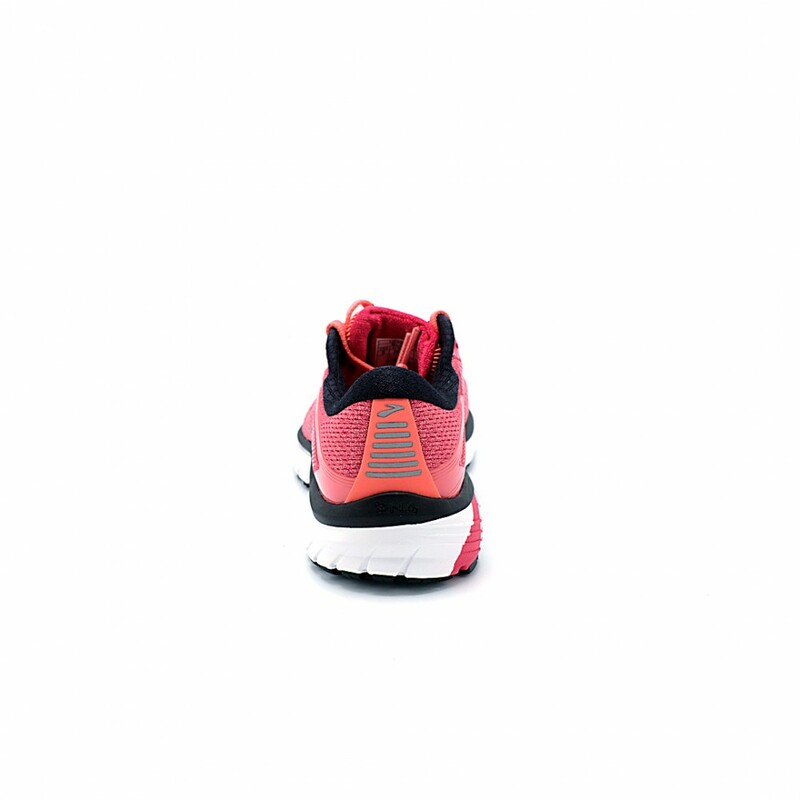 Offering the perfect balance between cushioning and support runners can enjoy every step they take. A Progressive Diagonal Rollbar (a denser area of the shoe that pushes back as the foot starts to roll) keeps the running gait cycle in proper alignment helping runners to push off from the ground better. A BioMoGo DNA midsole cushioning helps dispense the impact of landing and dynamically adapts to your stride for the smoothest ride yet. Heel-to-toe transitions are seamless thanks to an integrated Segmented Crash Pad with bevelled edges that accommodates any foot landing. 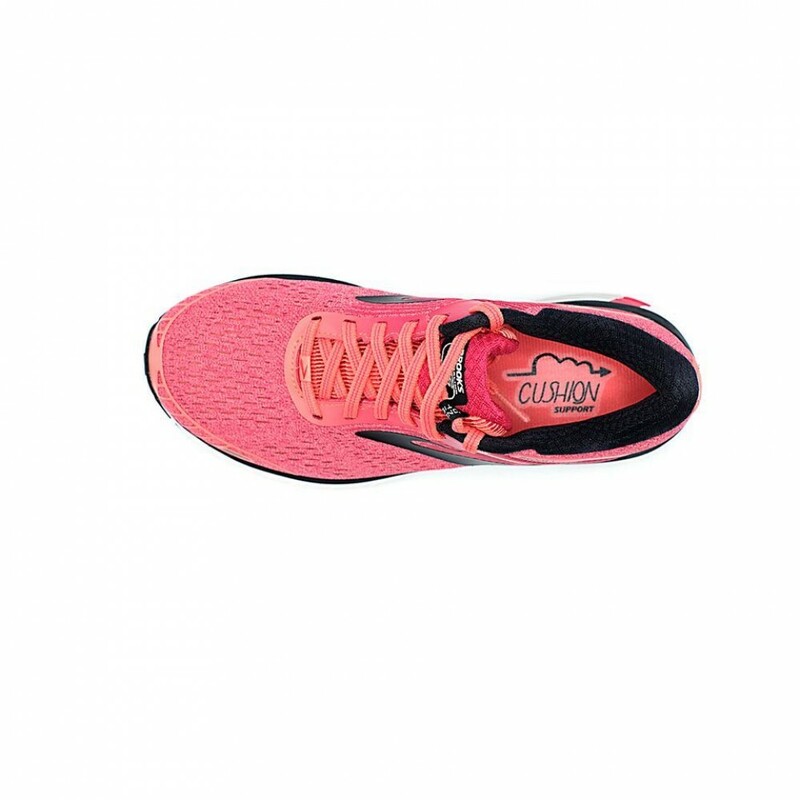 The GTS 18 also boasts an asymmetrical 3D Fit Print and TPU saddle that pulls from the heel and wraps around the midfoot for a more secure fit. The GTS 18 has a brand-new look. 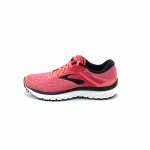 Featuring an engineered mesh upper the running shoe fits exceptionally well and has a modern and streamlined appearance. 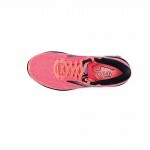 This shoe is ideal for the overpronator looking for performance and style. The perfect balance of soft cushion and flexibility.